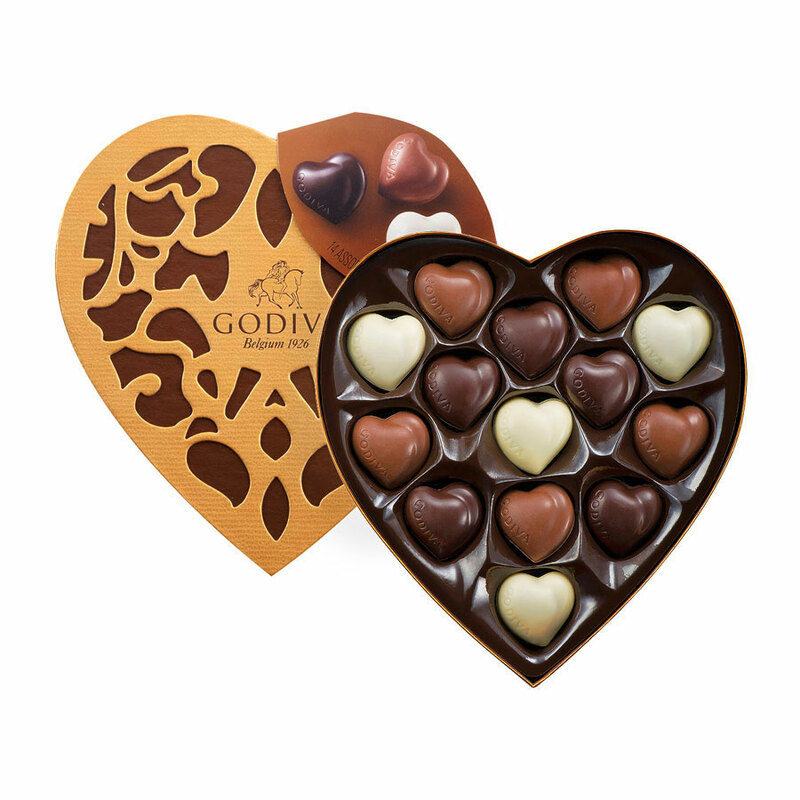 The only thing sweeter than your love is this pretty tower of Godiva Heart Boxes. 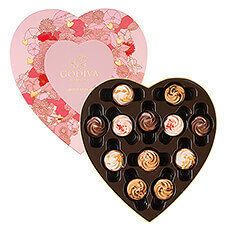 The impressive Godiva Coeur Grand gift box is paired with a Godiva Coeur Iconique, and tied with a luxury satin ribbon for the perfect expression of your affection. 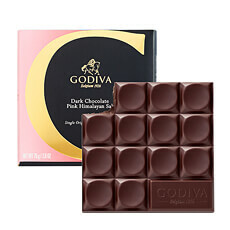 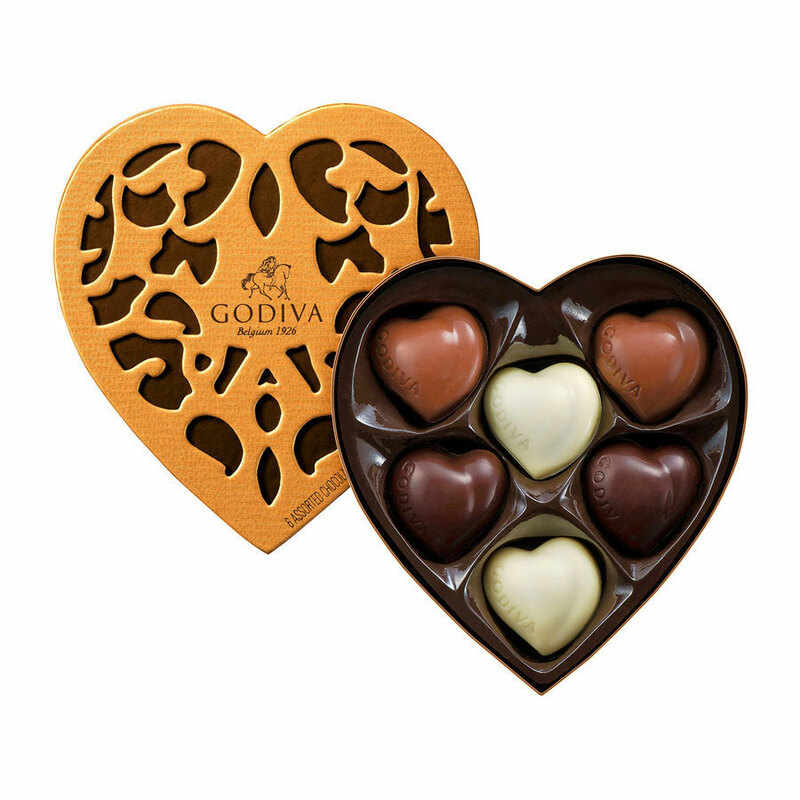 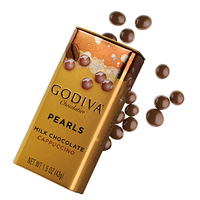 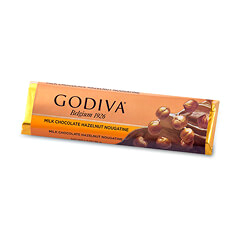 Inside is an irresistible collection of signature Godiva chocolates. 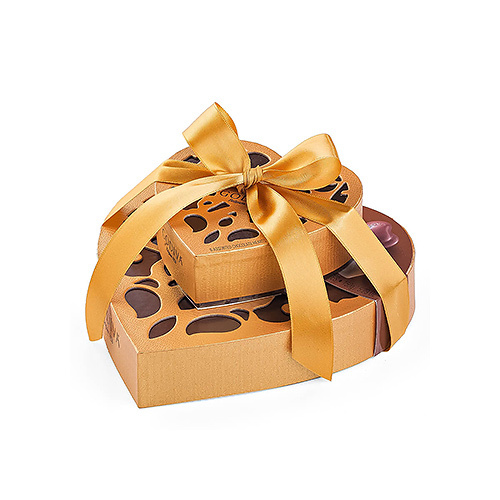 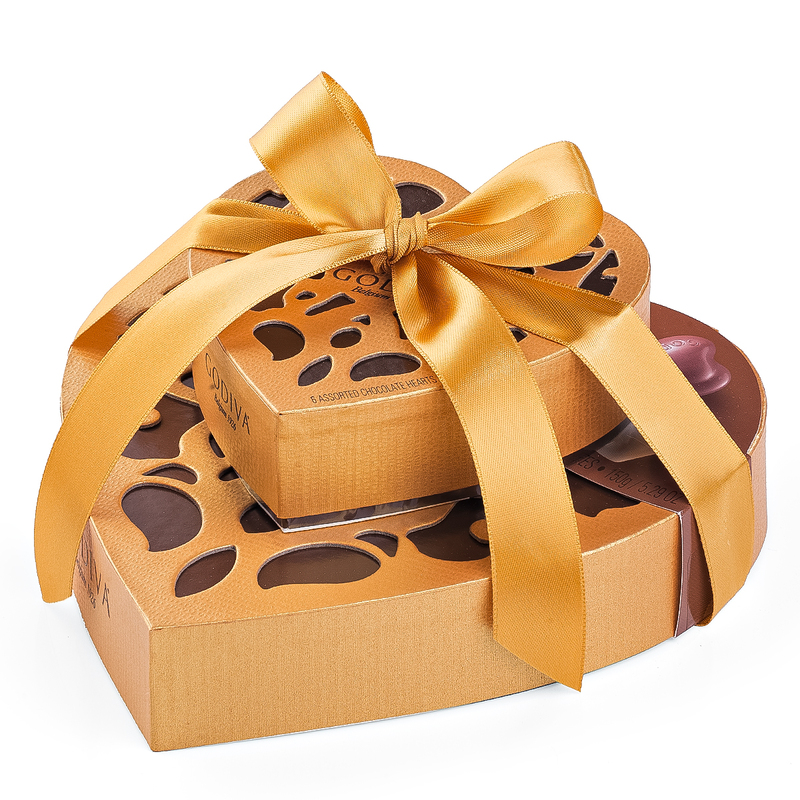 It is the most delicious way to show your loved ones how much you care.